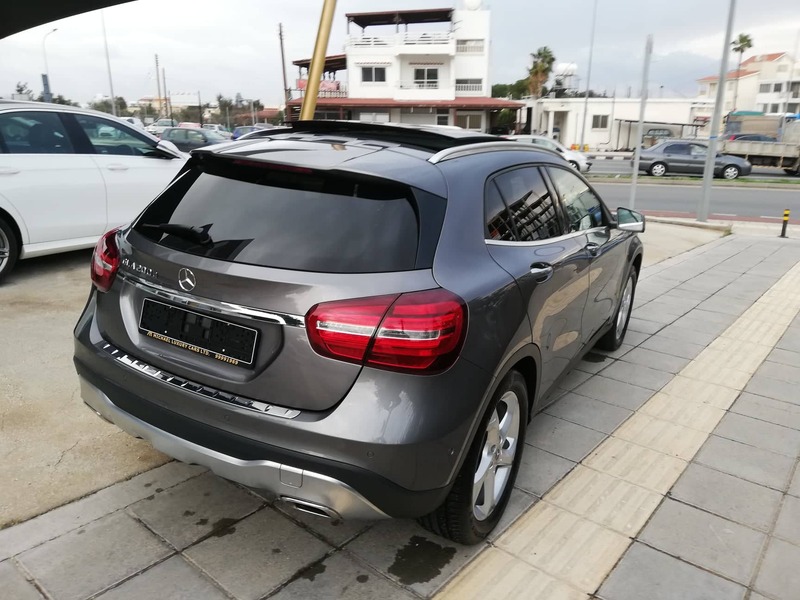 The GLA is a genuine off-roader, but with its sleek lines it looks just as great in town as it does on a country road. 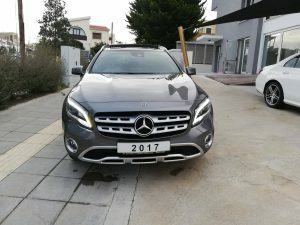 So no matter what your hobby, the GLA will keep up. 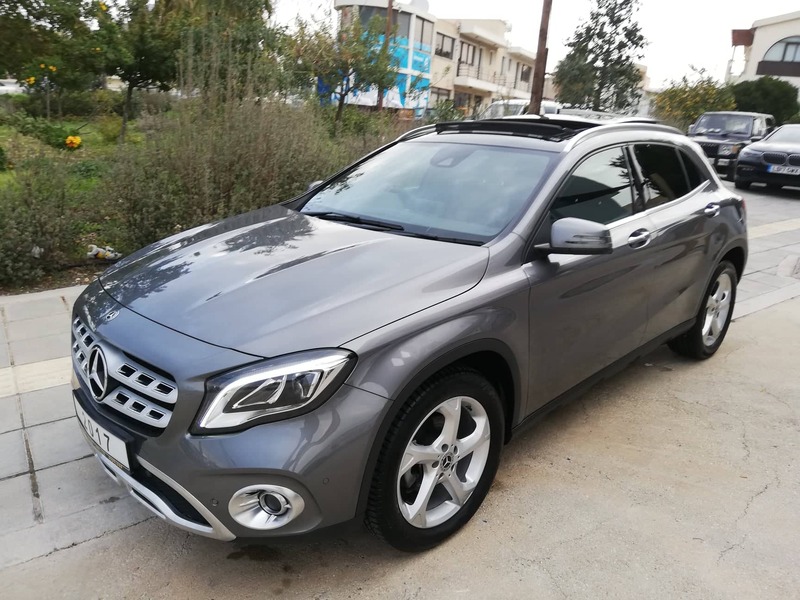 The Mercedes-Benz GLA is the car for you if you like adventure. The rugged styling leaves you in no doubt that the GLA will be a great companion whatever the escapade. 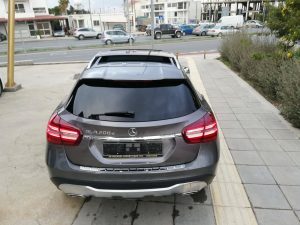 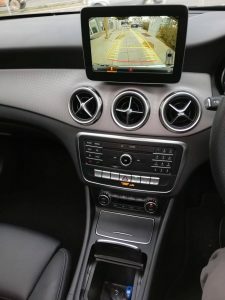 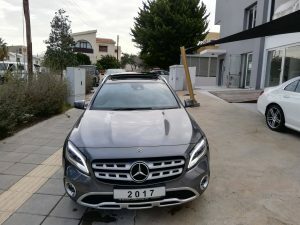 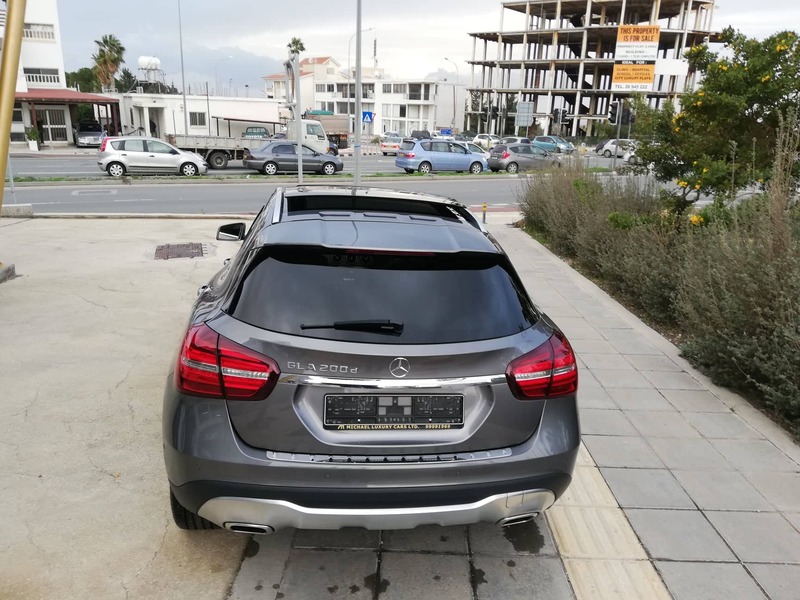 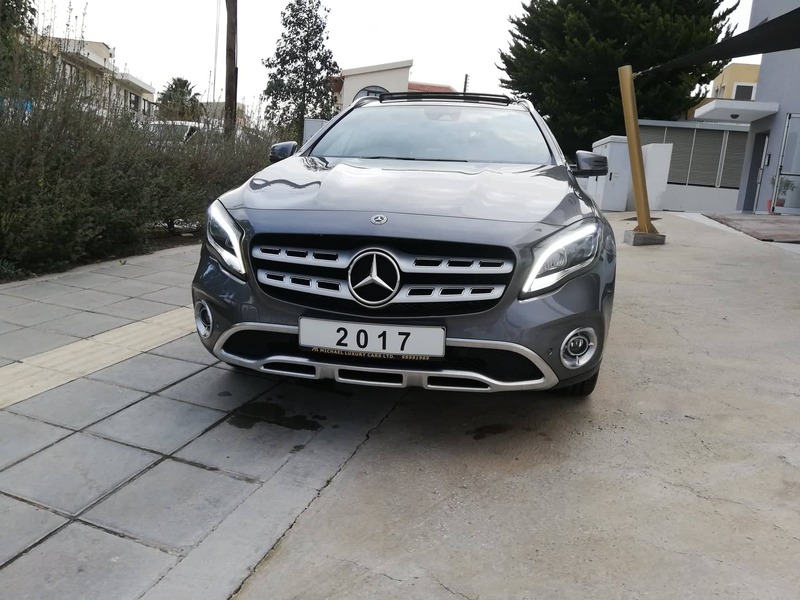 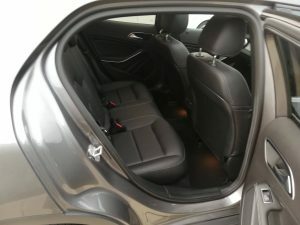 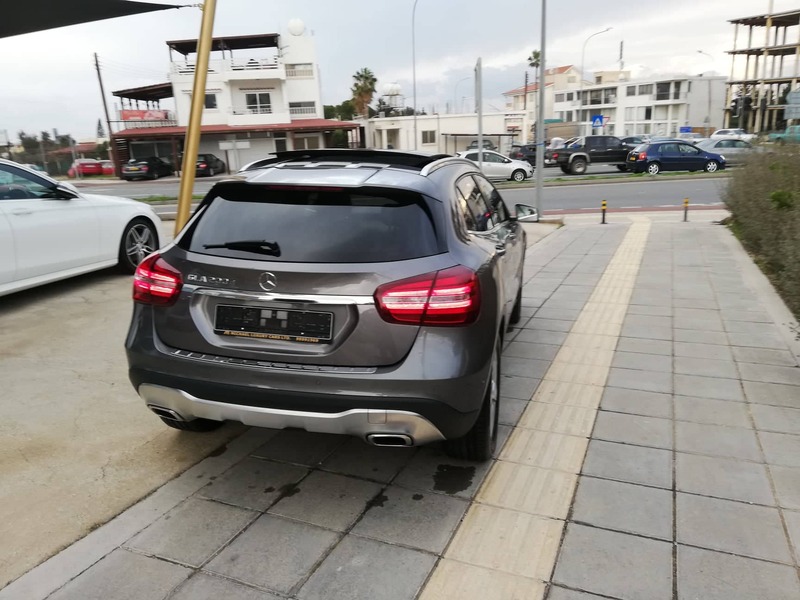 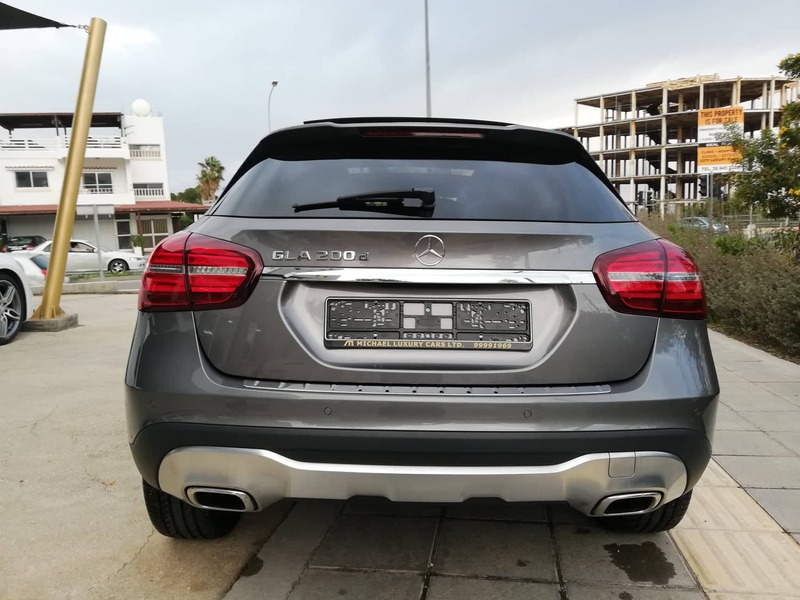 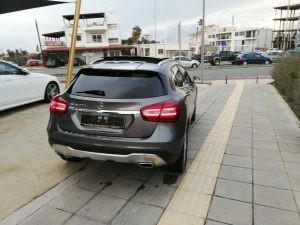 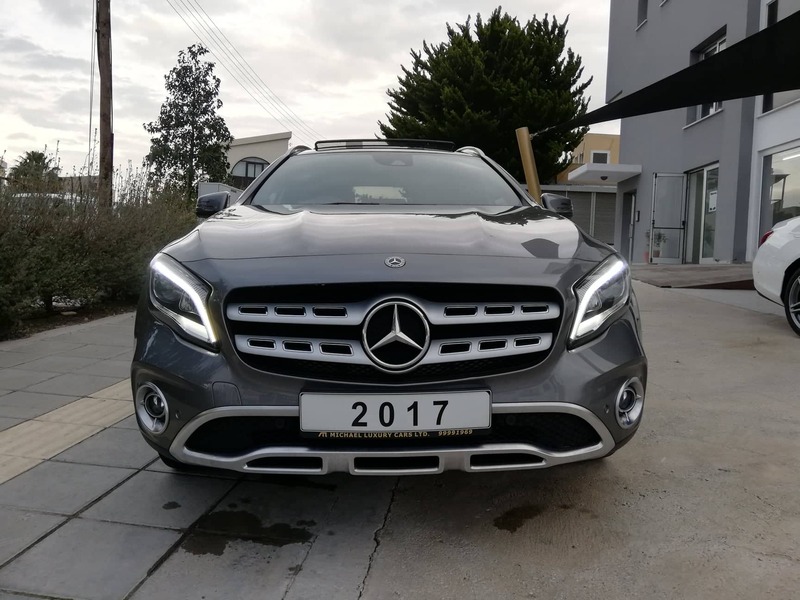 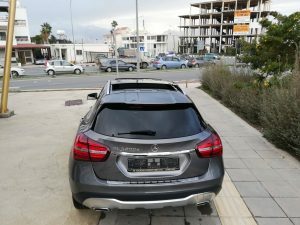 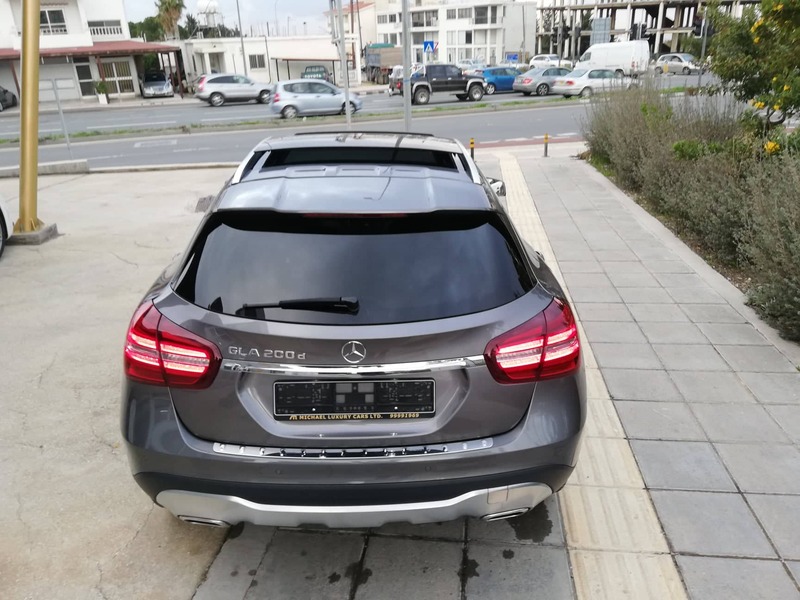 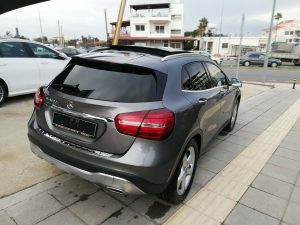 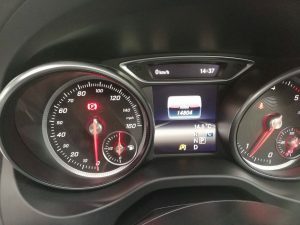 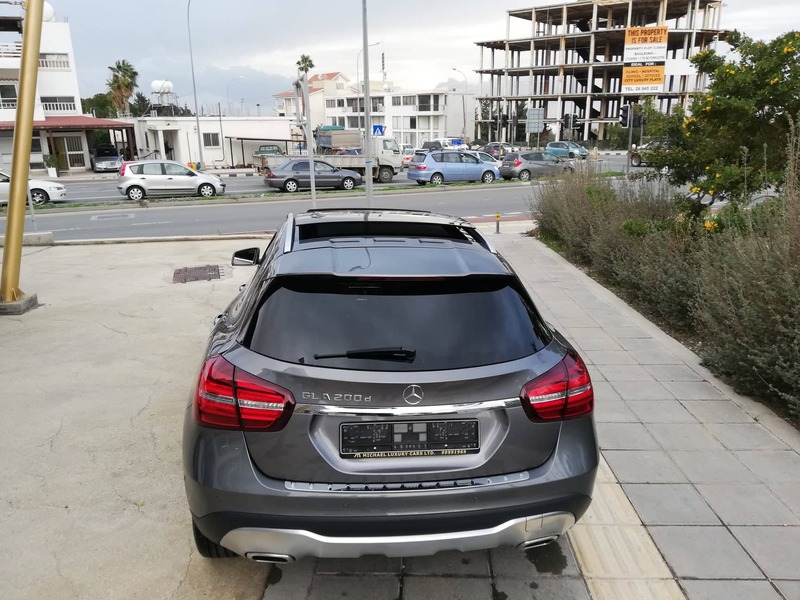 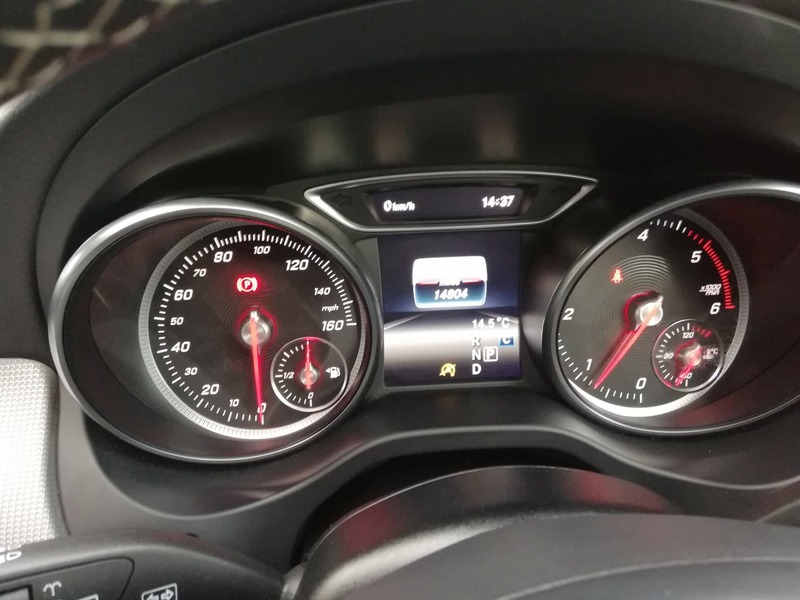 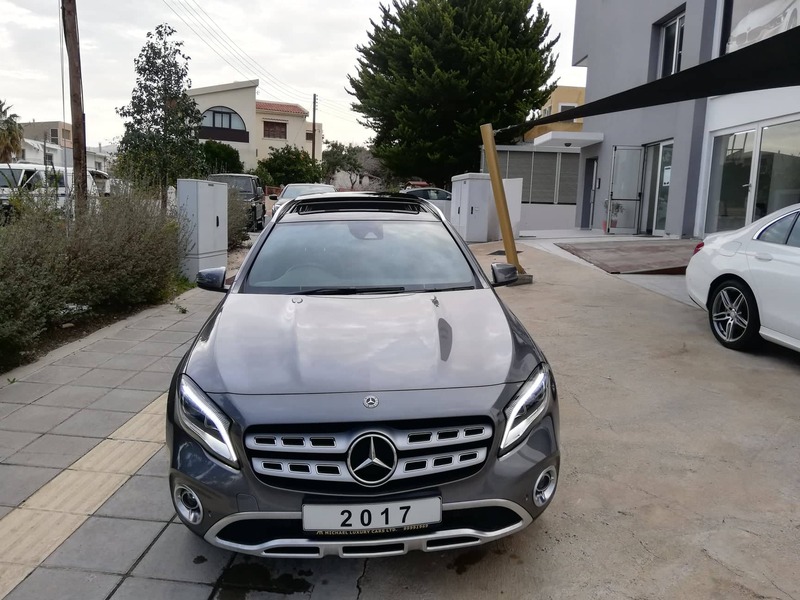 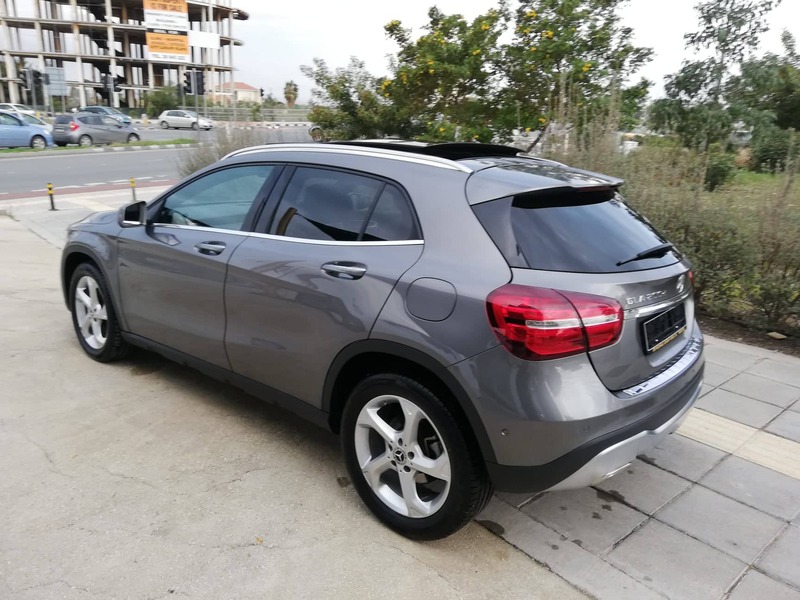 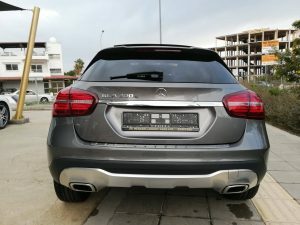 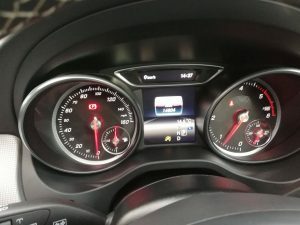 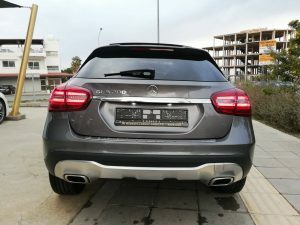 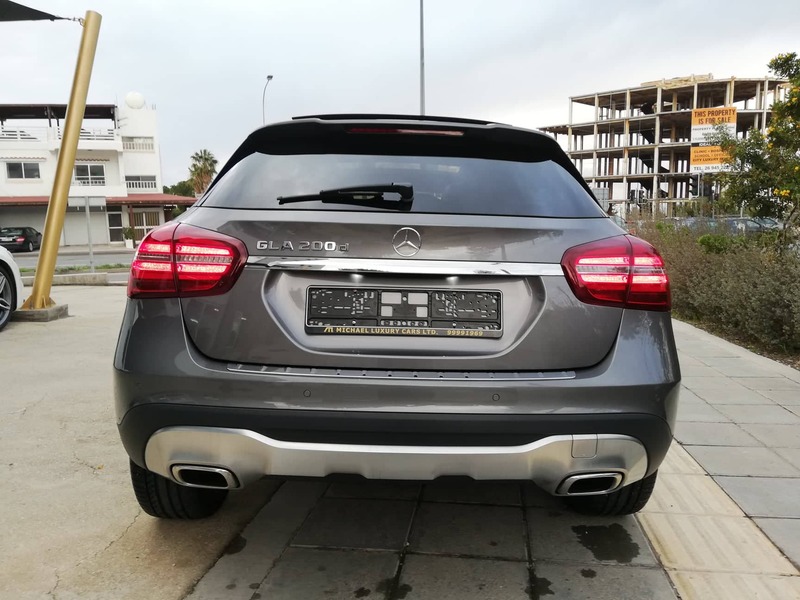 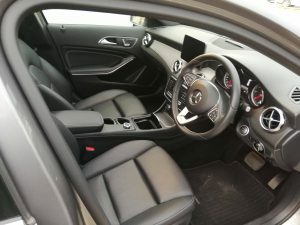 The specific GLA , first registration on 2017 , is at a nearly new condition ! 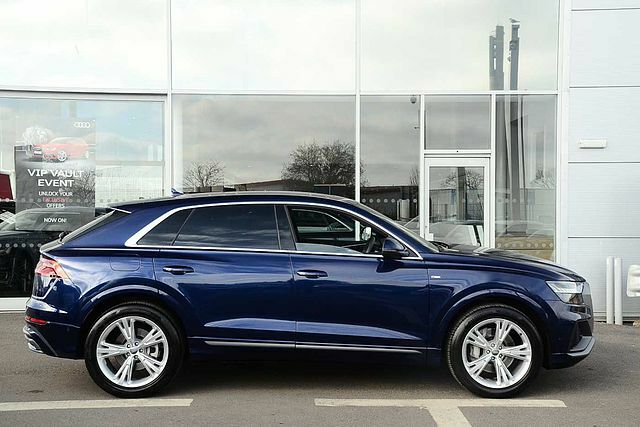 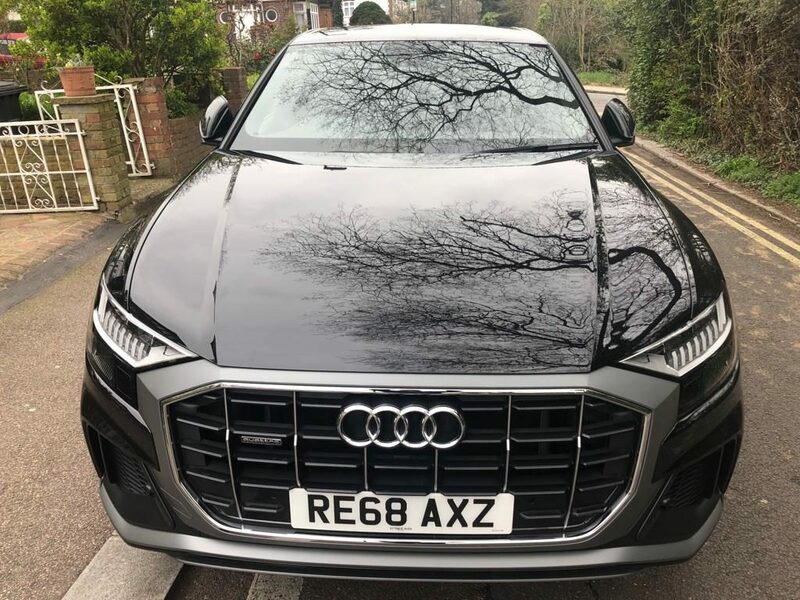 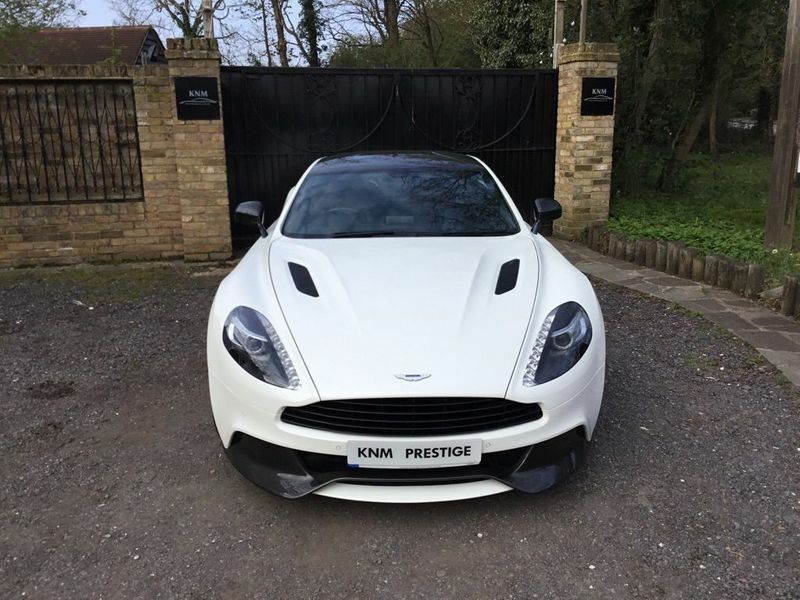 With only almost 14800 miles on the clock , packed with all extras and a glass panoramic roof , in a premium sport package , !It will be found at our showroom ready for a test drive and inspection!